Welcome to Avonflex. Manufacturer & Exporter of Packaging Materials. The company was incepted in the year 1995, at Hyderabad. We follow international qualitystandards & Cater to America, Africa, Australia & other countries. GMR Group, J. K Group of Companies & Bayer Crop Science Ltd. are some of our prestigiousclients and we are backed by Assured quality products. 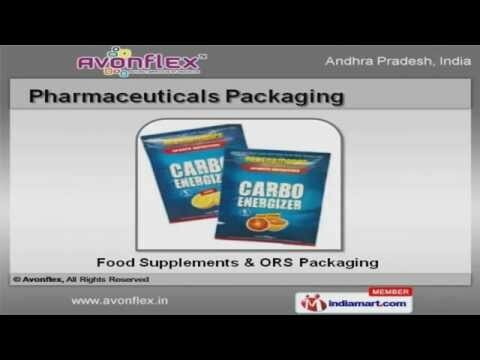 We offer a wide assortment of Pouches, Poly Films, Food & Pharmaceuticals Packaging. Our Food Packagingâs are in huge demand across the global markets. We offer Pharmaceuticals Packagingâs that are extremely reliable. 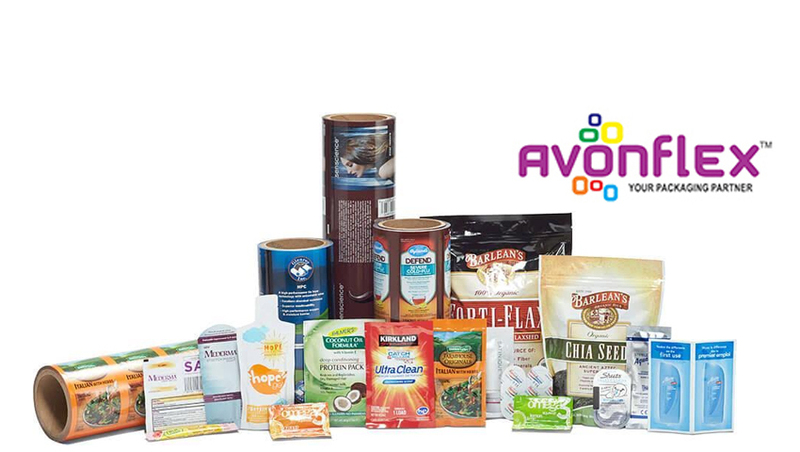 Agro & FMCG Packaging offered by us are best in the industry amongst others. We also provide Industrial & Other Packagingâs that are available at affordable prices. Along with that we offer Pouches & Poly Films that are widely acclaimed in the market.